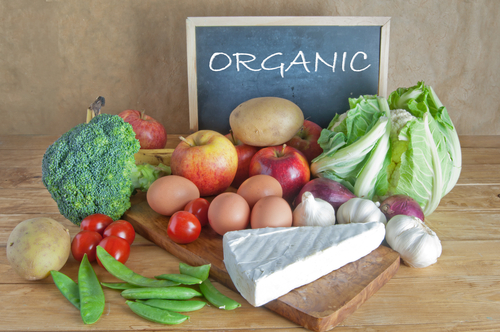 For some of us buying organic may seem like a far-fetched dream. In that case I would suggest going half-half, trying a few options to get organic into the diet without breaking the bank! Cut the crap out of your diet to save some money to put towards healthier options. Get to your local farmer’s market and buy in bulk! Freeze what you don’t use immediately. Buy un prepped versions of food (unsliced). Cut versions, e.g. pumpkin, will cost you more than buying the pumpkin whole. ← BUST THAT SUGAR HABIT – 5 DAYS TO A NEW YOU!